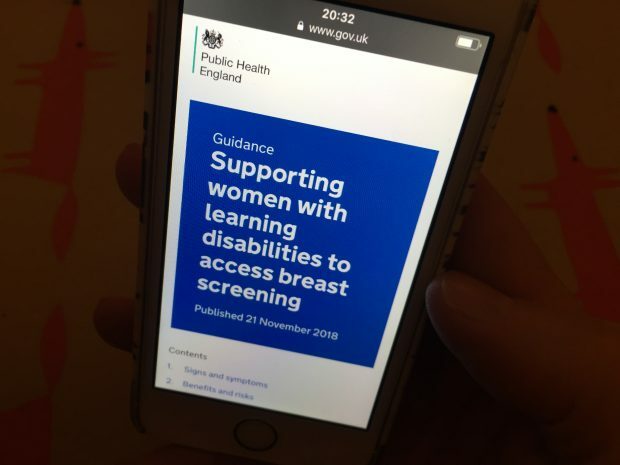 Emma is working in the young person and adults screening programmes team as National Breast Screening Programme Service Development Lead on a 12-month secondment. 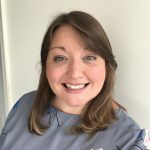 She previously worked in the West Midlands Screening QA Service (SQAS) as a Senior QA Advisor. 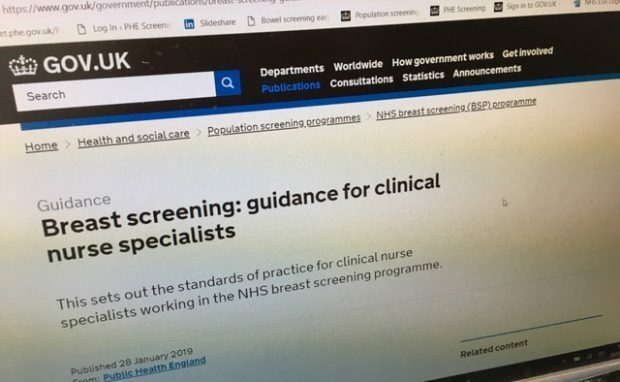 We have published new guidance for clinical nurse specialists working in breast screening. 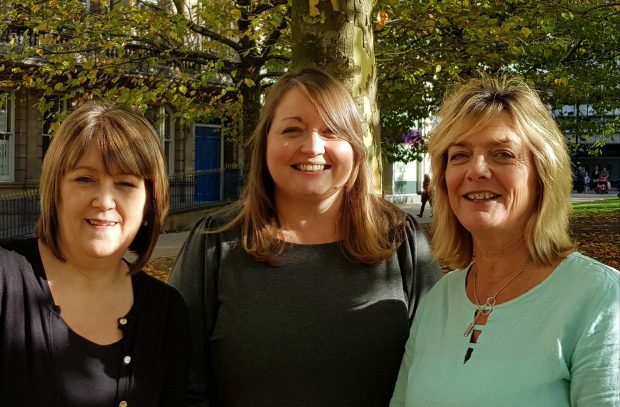 PHE Screening is delighted to welcome three new members of staff. 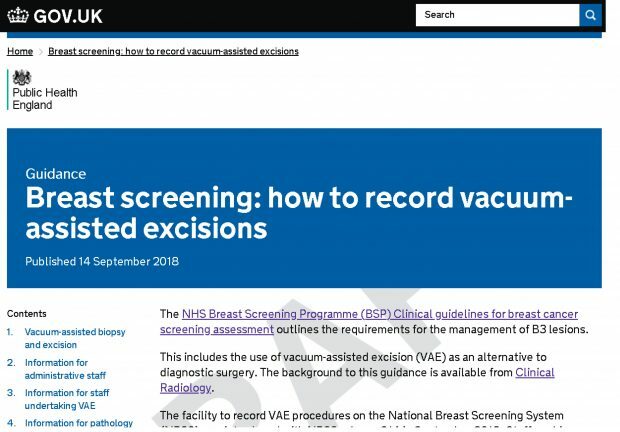 The NHS Breast Screening Programme has published new guidance on recording vacuum-assisted excisions, aimed at screening office staff, pathologists and healthcare staff who carry out the procedures.